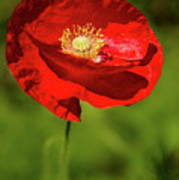 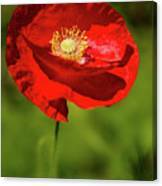 In Flanders Fields is a war poem written during the First World War by Canadian physician Lieutenant-Colonel John McCrae. 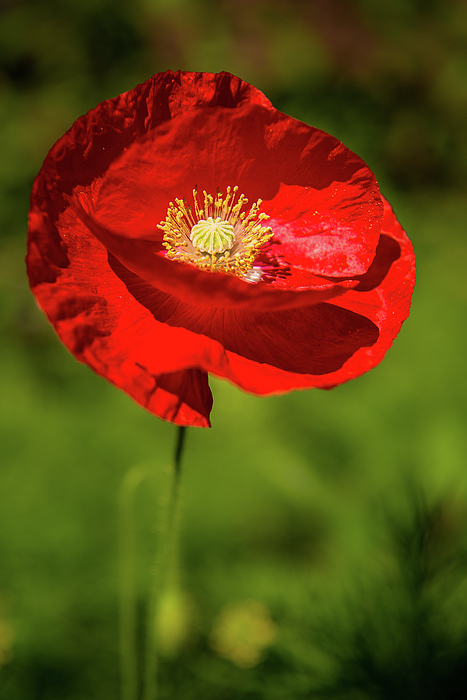 Its references to the red poppies that grew over the graves of fallen soldiers resulted in the remembrance poppy becoming one of the world's most recognized memorial symbols for soldiers who have died in conflict. 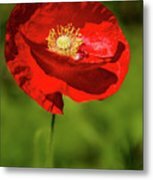 This photo is a Feature in the FAA groups: "Nikon Full Frame Cameras" "Images That Excite You" "Pleasing The Eye" "Floral Photography And Art"